Workshop is by appointment only. 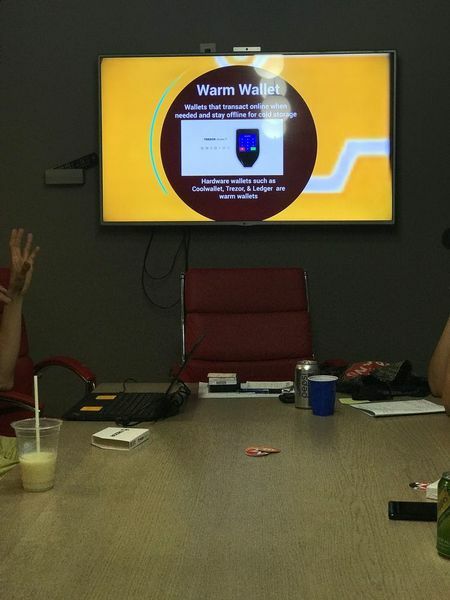 This workshop is in collaboration with SatoshiLabs, the creator of the Trezor Model T hardware wallets. Since 2012, we at xCubicle have been helping to grow the cryptocurrency community here in NYC. Recently, we’ve noticed many non-technical users having a hard time using their hardware wallets that they’ve purchased online. Even after watching a few YouTube videos on how to use these wallets can leave many users with questions and anxiety about moving their coins onto them. We feel that new users of these devices would feel more at ease using them if we had a hands-on environment with someone nearby to help. 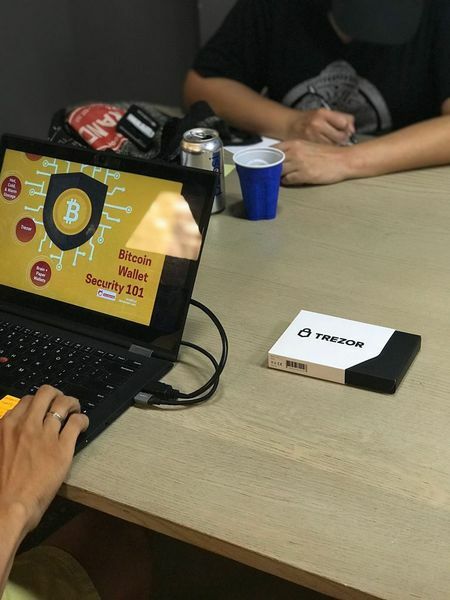 This hands-on workshop was developed specifically for the Trezor Model T hardware wallets. Users can bring their Trezor Model T for the workshop, or they can purchase one from us at a discounted rate only at the workshop ($130). Private lessons are available. Contact Us. You will learn the basics of Bitcoin wallets and how to secure them properly. This will also be a hands on wallet creation and walk though of using the Trezor T.
- What is a public / private key pair related to wallets? - What is hot/cold storage? This class is for anyone that is relatively new to the Bitcoin scene OR feel uncomfortable moving their coins from one wallet to another. This is also good for new users that wish to learn about the Trezor Model T or cold storage options. Please bring a Trezor Model T or purchase one from us during the class. Refunds are honored if notice is given to us 2 days in advance before canceling. If attendee cancels within 24 hours time, credit will be applied to a future event.